Pablo Bartholomew is one of India’s most important photographers. He has photographed societies in conflict & transition for over 20 years. 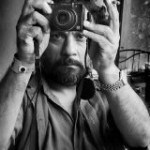 At the age of 19, Pablo won the World Press Photo award for his series on Morphine Addicts in India (1975) and the World Press Photo of the Year for the Bhopal Gas Tragedy (1984). 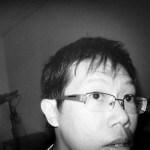 Tay Kay Chin is without doubt, one of Singapore’s most influential names in Photography. He has worked in newspapers for a decade. In 2003, he won a Hasselblad Master award. Kay Chin also co-founded Platform, a volunteer group that promotes photojournalism and documentary work in Singapore. 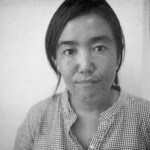 Yumi Goto is a Tokyo-based Curator and Editor. 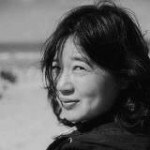 Yumi is a board reviewer for Emphas.is and on the nomination panel for the Prix Pictet and 2012 MAGNUM Emergency Fund, amongst others. Most recently, she founded the Reminders Photography Stronghold to further her work in Japan. 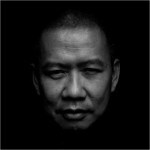 Zhuang Wubin is a photographer, curator and researcher well known for his research work about the photographic practices of Southeast Asia. Wubin is one of the region’s most passionate and vocal advocates. 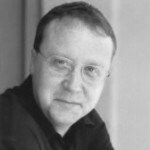 Peter Schoppert is the Managing Director of NUS Press, the scholarly publishing arm of the National University of Singapore, and successor to Singapore University Press. Che’ Ahmad Azhar, or better known as Chemat, is a lecturer for Photography in the Faculty of Creative Multimedia (FCM), Multimedia University (MMU), Cyberjaya, Selangor, Malaysia. 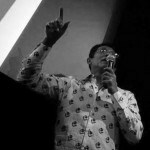 Chemat is also one of Malaysia’s leading figures in Street Photography. 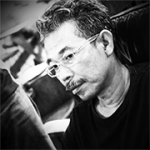 Ranked one of Indonesia’s most influential photographers, Erik Prasetya is best known for his Estetika Banal approach to photography and his improvisational street and documentary journal of Jakarta amassed over 15 years. 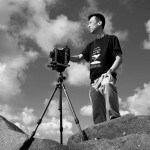 Renowned contemporary street photographer from Shanghai currently based in Germany. Ying was featured in the Street Photography Now book.